My hands- that have comforted and supported over 100 laboring moms. Finally! 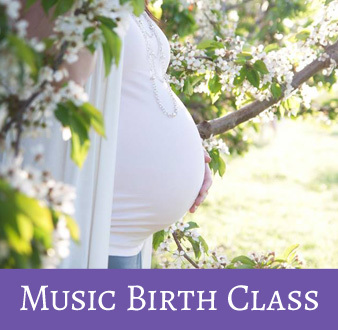 A resource that discusses the spiritual and scientific truths regarding childbirth. Learn the benefits and risk of all types of births, and learn how to make safe and informed decisions regarding the birth of your child. 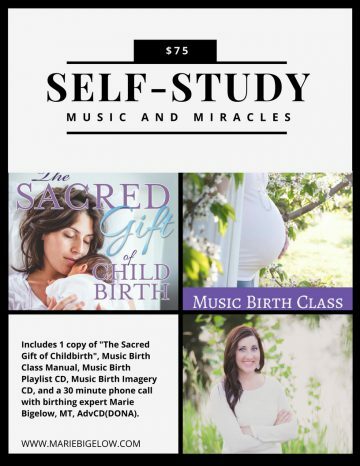 In addition, learn to trust in God’s divine design of childbirth, and discover the many ways He blesses and magnifies the birthing woman. Includes one copy of my book, Music Birth Handbook and Practice CD, one phone call with me, and unlimited emailing. My professional binding technique gently guides your ribcage, abdomen, organs, muscles and hips back to their pre-pregnancy position. It also supports your back, encourages healthy posture, and gently supports and firms your stomach. 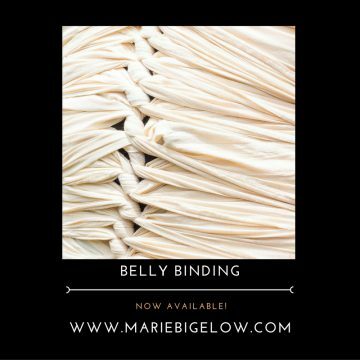 I will teach you and your partner how to do the binding so you can utilize this technique on your own. Contact me here to set up your free consultation, book your due date, register for classes or pay online.